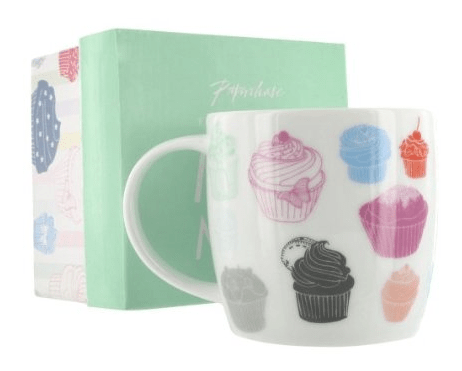 Since this is a blog by a girl, and since all lady bloggers must love cupcakes (its actually part of the rules you have to stick to if you want to be a blogger. 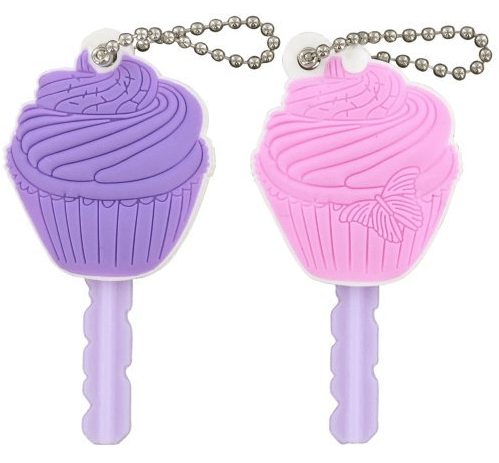 (1) Must like cupcakes), I thought I’d tempt you all with some of Paperchase’s Candy Cupcakes themed items . 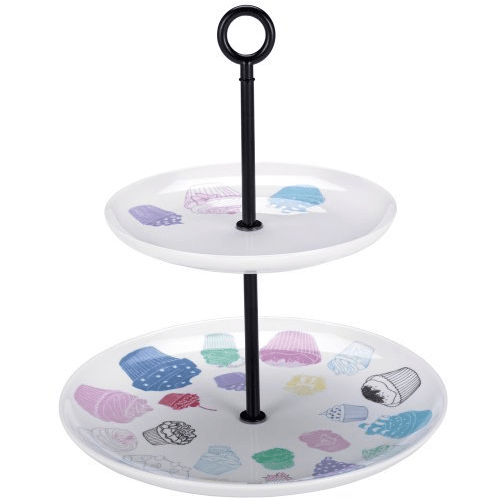 First up is a cute Cake Stand for Ã‚Â£25. Paperchase is brilliant for random little gifty type items lately, and I love cake stands for no real reason other than they’re pretty and they’re quite useful to dump all the random stuff like jewellery on. 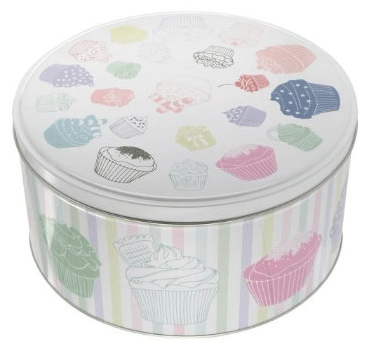 Of course, if you’re going to have cakes to put on the cake stand, you’ll need a cake tin (Ã‚Â£7). Duh. And, because I’m that fussy, obviously it would have to match. I mean, whats the point otherwise? 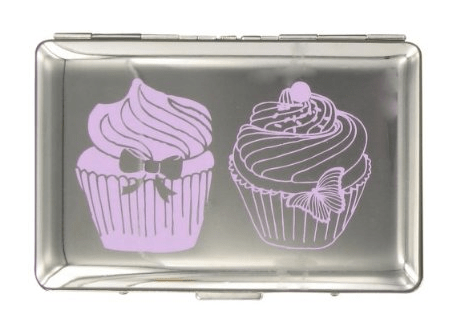 Business Card Case for Ã‚Â£6.50 will make sure that all the cards you’re given at an event will stay looking lovely! Key Caps (2 for Ã‚Â£5) will help you remember which key is the house key. Sadly it wont help you get the key into the door, you’ll need to figure that one out yourself. Ugh just STOP IT will you. I love all this stuff. I was mooning over it last time I was in Manchester. Especially the cake stand. The mug isn’t big enough for me though. I like my mugs to mean business and this one just wasn’t big enough I’m afraid. I HAVE THE BUSINESS CARD CASE!!! Not for business cards though (I wish I was that fancy) all my random loyalty cards that won’t fit in my purse are in there. I did not need to know that Paperchase things are available to buy from Amazon! Mmm, cake.